Hot on the heels of the successful B. Streets Condos at Bloor Street and Bathurst Street in downtown Toronto, Lindvest plans for its next condo project in the city. 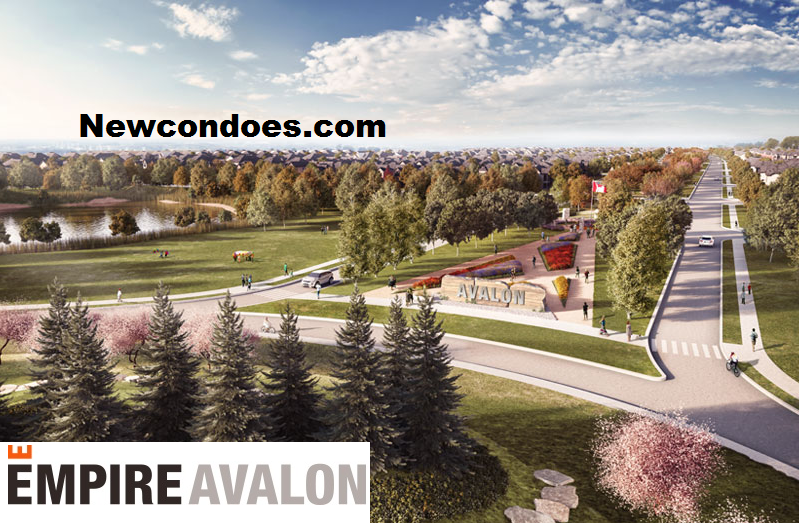 Sonic Condominiums will be a two tower development located at Eglinton Avenue and Don Mills Road, just a short stroll away from the future Don Mills Station of the Eglinton Crosstown. It’s a fantastic location at a major city hub, which is poised for incredible growth. Steps away from the upcoming Metrolinx Eglinton Crosstown Station, and next door to the DVP, it makes it an unbelievable opportunity to be well connected to the downtown core and all Toronto has to offer, minus the congestion. The first phase of the project consists of 320 suites crafted by renowned interior design firm Union31, within a modern 28-storey tower by Page + Steele IBI Group Architects. The development will include over 25,000 square feet of amenities, including a well-equipped fitness centre, yoga studio, steam rooms, screening/music room, hobby room and a guest suite. Other amenities include a concierge, party rooms, pet spa, as well as an impressive rooftop entertainment area complete with barbecues, dining lounge, fire pit, cabanas and sunning lounge. Even more amenity space is located right outside the doors in the professionally landscaped community park. Designed by award-winning landscape architecture and urban design firm NAK Design Strategies, the extensive greenspace will feature a walking path, exercise equipment, a children’s play area, water features, and plenty of seating areas for rest and relaxation. Suites at Sonic Condos start from the low $200,000s and are available in a variety of layouts from cosy studios to family-friendly three bedroom suites. The development is scheduled for completion in 2019.
Credit Valley Manors is a new housing project by Meridian Homes currently in pre-construction stage at Chinguacousy Rd & Queen St W in Brampton. Available houses start in the $400,000’s. New Luxury Homes (Credit Valley Manors) coming soon in Brampton. Enjoy the convenience of nearby Golf, Parks, Schools, Shopping and Dinning. Register now for Grand Opening on March 31, 2012.